I've been resisting this, but I can escape it's necessity. I felt like it was giving into boredom, shirking my responsibility to myself to enjoy every moment to the fullest extent possible. I preferred the two options that would enable me to bypass boredom altogether. But I have this nagging feeling that the coin of hedonism has two sides: enjoying every moment and enjoying as many moments as possible. Problem is, that flip side--enjoying as many moments as possible, sometimes seems push us toward doing boring things. Sometimes we can't just not do it (Option 1) or even transform it into something interesting (Option 2). In other words, I am open to the possibility that some tasks that are irrereparably boring are also unavoidable, given the goal of maximizing our long-term enjoyment of life. But let's not take this too far. For one thing, I may be wrong: I'm still not convinced Options 1 and 2 can't handle everything. And secondly, I think Options 1 and 2 are by far the best choice. But as a last resort, break this glass. It's called the Mary Poppins Principle (Option 3, for short). 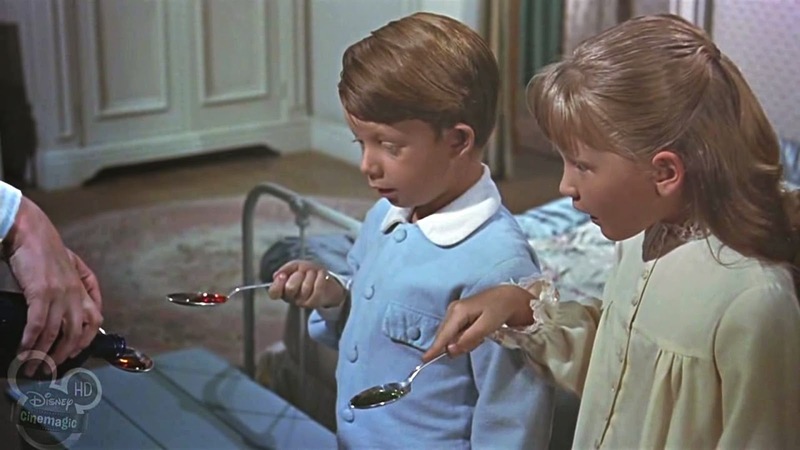 And it's simple: a spoonful of sugar helps the medicine go down. But my current thinking is this: that strategy is, at best, a bit of a band aid. At worst, it's a waste of precious time. But if you must use it in an emergency, here's how it works: do the boring task, 50 minutes a at a time with 10 minute breaks, and do it while enjoying something else. That doesn't mean multitasking, it means enjoying your favorite music, food, or beverage (or location--doing work at a picnic table in a park, for example) while completing the boring task. Voilà. The medicine goes down. But next time, how about this? Reorder your life to fit better with human nature. Order your life so you don't need the medicine.